Niño de la Caridad Inc. is a non-profit organization and with your help we can create even more opportunities for the children of the Bronx community. Any donations would be able to go towards buying products needed for our programs, creating new resources for the children and families we work with, and creating a better environment to help encourage our kids to learn. 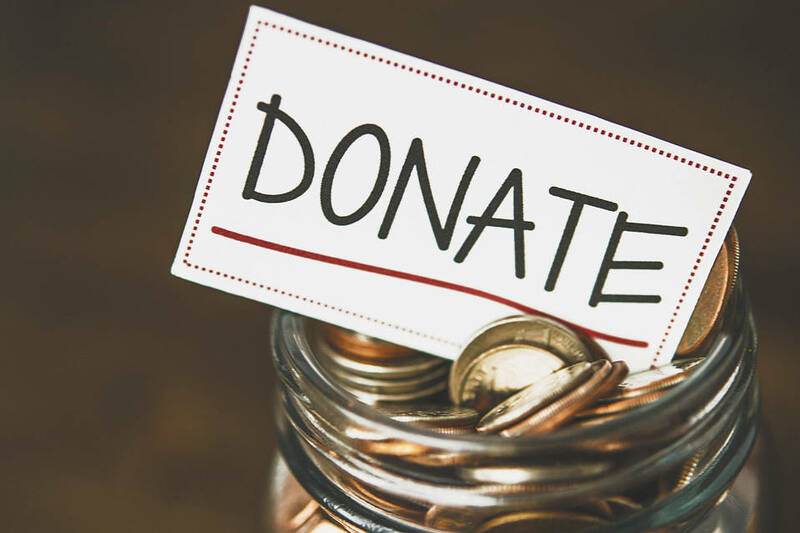 Any size donation is greatly appreciated, and all donors are more than welcome to stop by the foundation to see how their money is being put to good use everyday at Niño de la Caridad Inc.